I’m Neale, a freelance app and web designer in Montréal. I specialize in usability and interface design, working to make technology useful, attractive and fun. I have over 12 years of experience designing websites and apps. 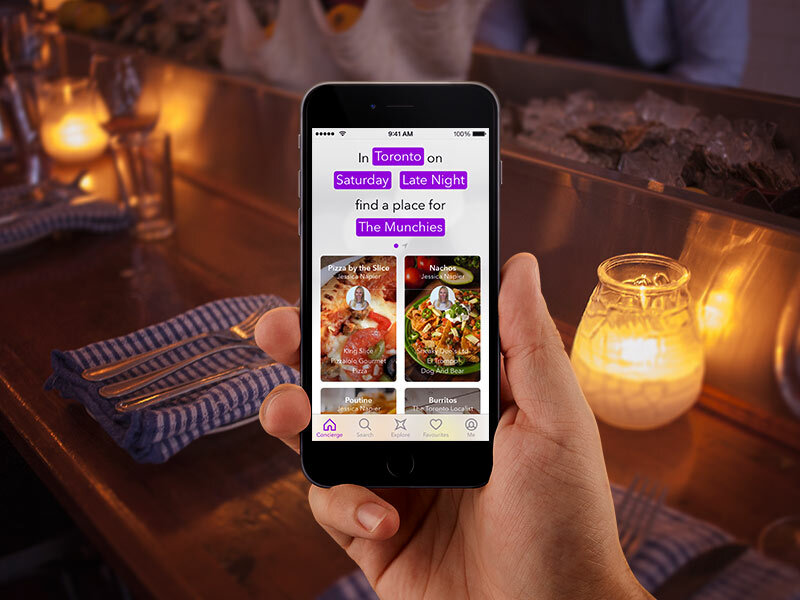 Art direction, UX, and visual design of restaurant recommendation app for iOS (Canada only). 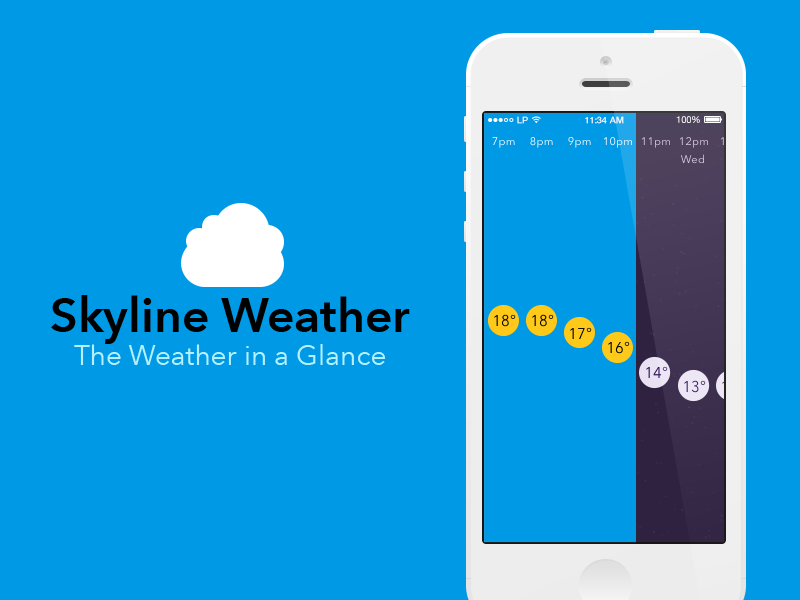 Chosen by Apple as one of the 25 best apps of 2015 in Canada. 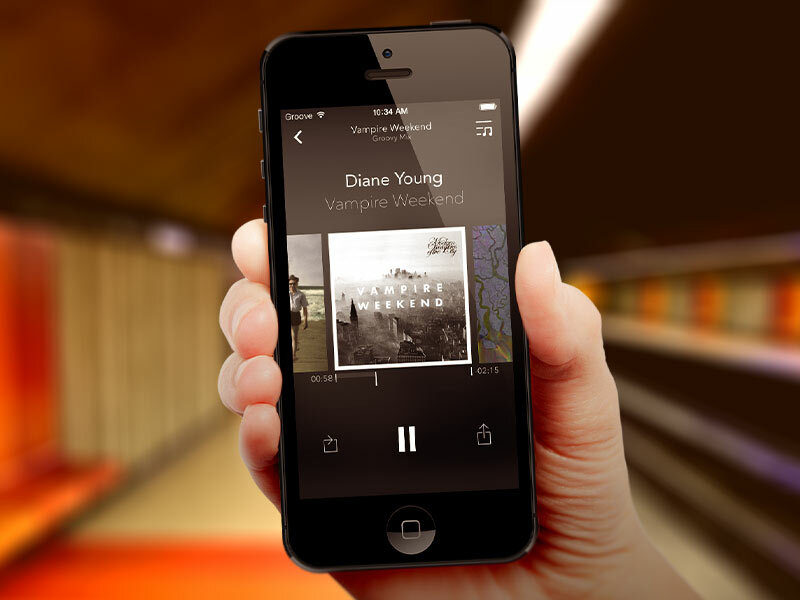 Art direction and design of music app for iPhone. 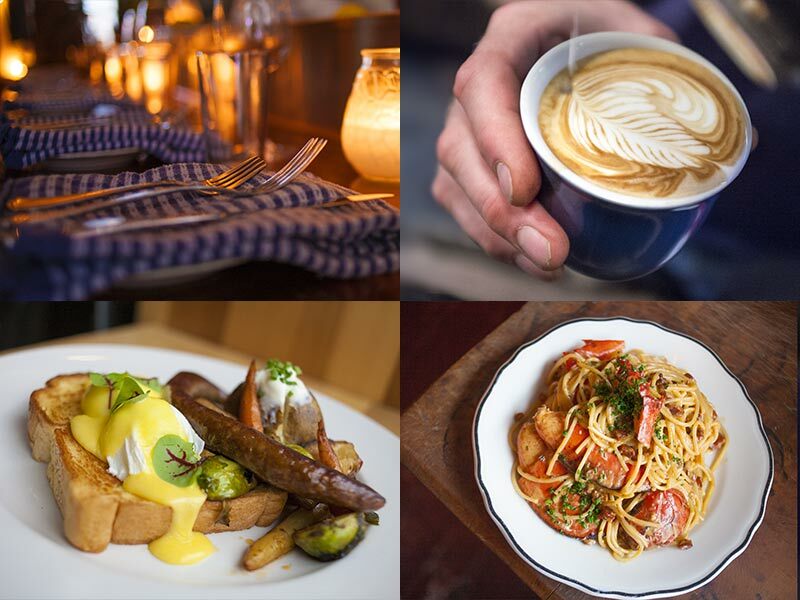 Photography of top Montreal restaurants for YP Dine app. Includes Joe Beef, Vin Papillon, and many more. Concept and design of app for iPhone and iPad. 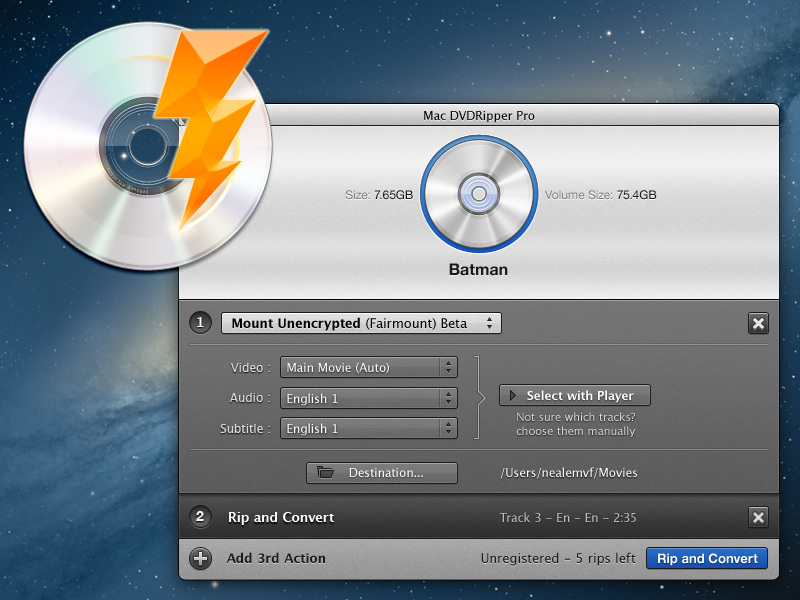 Design of icon, interface and website for Mac app for ripping DVDs. 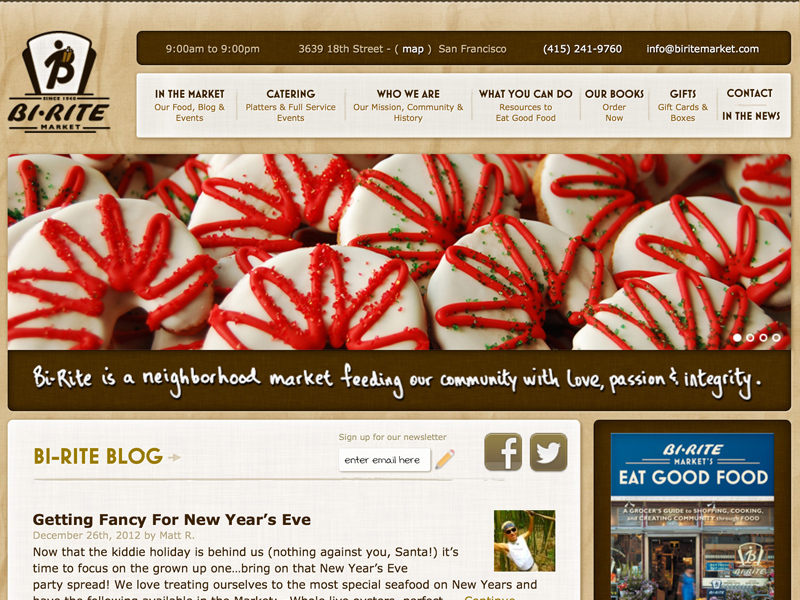 Design and WordPress integration of website for San Francisco-based market. Featured in WordPress' showcase. 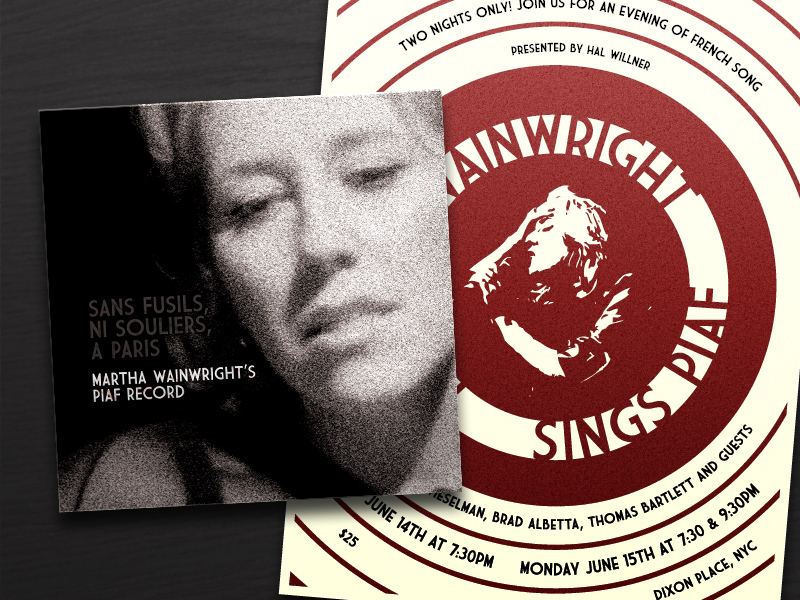 Design of cover for vinyl, CD, and digital versions of album, as well as screen-printed poster for album launch in London. 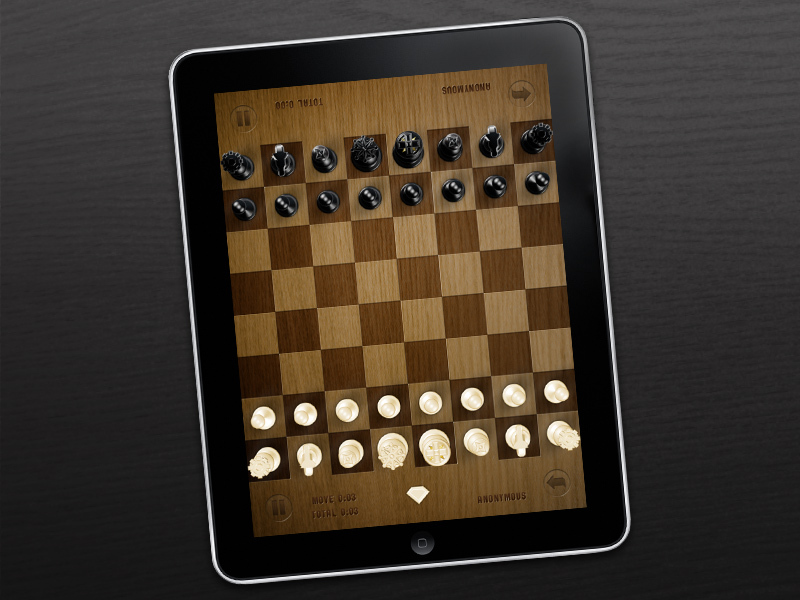 Design of interface and website for iPad-based board game. Featured in the app store New and Noteworthy games section.